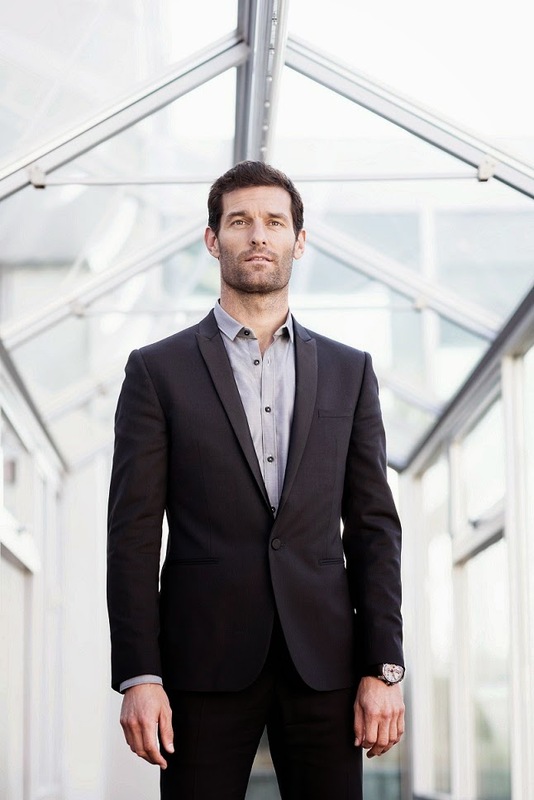 After enlivening F1 tracks for more than ten years, Australian Porsche Motorsport driver, Mark Webber, becomes Chopard’s new ambassador. The watchmaking company is looking forward to his arrival, thus strengthening its long established relationship with the world of classic racing, which is today accentuated through a partnership with Porsche Motorsport, the team to which Chopard is the official timing partner. The charismatic Australian pilot, member of the Porsche Motorsport team and former Formula 1 driver, is now flying the colours of the Geneva-based manufacture. This partnership between the driver and Chopard is entirely in tune with the agreement signed in 2014 with Porsche Motorsport. Brought together through common values including the constant quest for performance and excellence, Porsche Motorsport and Chopard have sealed a partnership based on shared passions. Highly reliable and innovative, the exceptional mechanics produced by the workshops of both Porsche Motorsport and Chopard have made their mark on their respective universes and remain benchmarks among fans of automobile sports and watchmaking alike. For Chopard, the partnership with Mark Webber is the logical continuation of its passionate commitment to motor racing and the development of its Superfast collection.